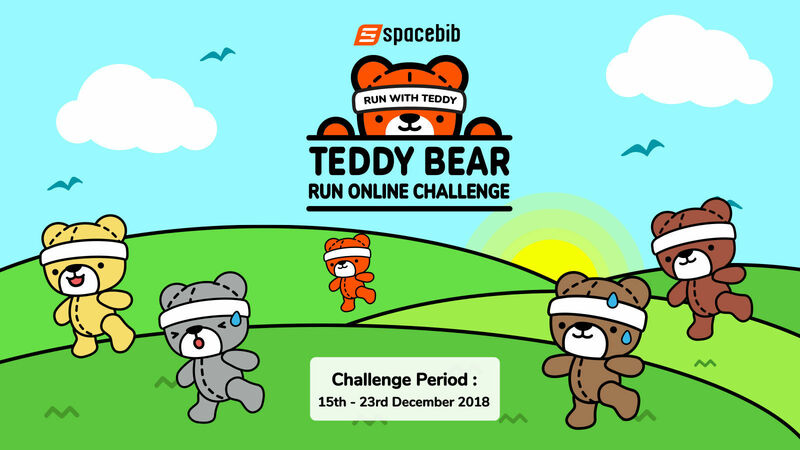 The teddy bear is an iconic children's toy, celebrated in story, song, and film and is among the most popular gifts for children. 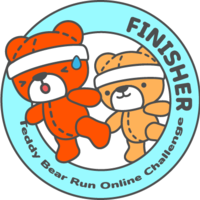 Teddy bears are often given to adults to signify love, congratulations, or sympathy. 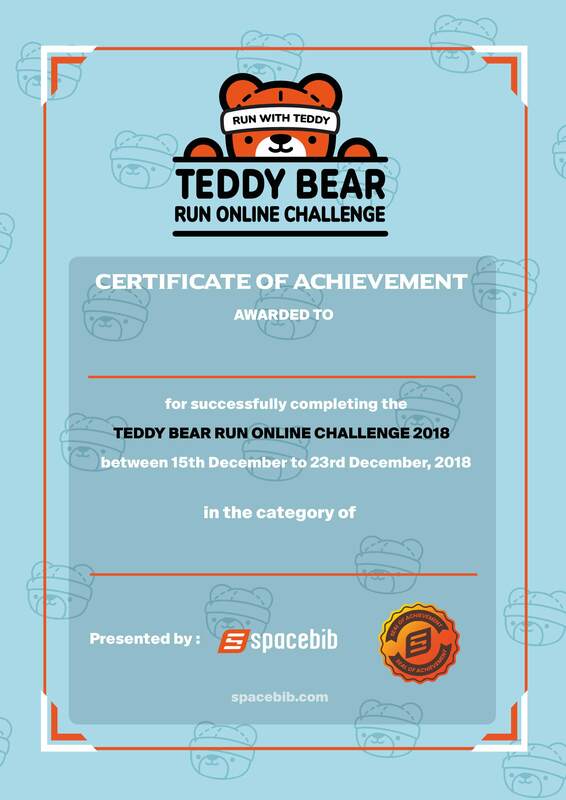 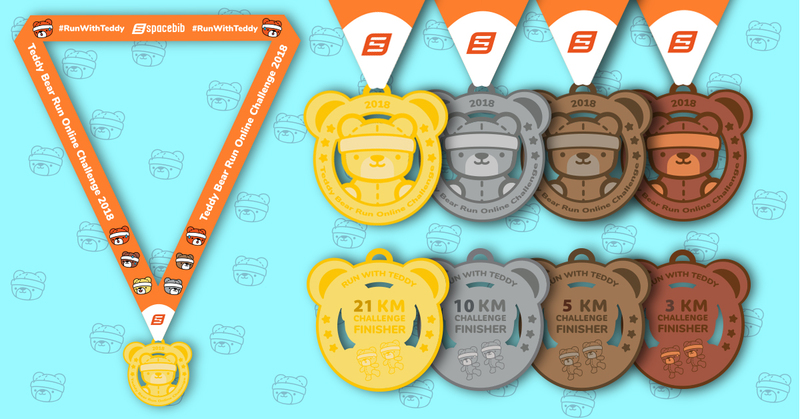 This year, get the perfect opportunity to add 4 collectible Teddy Bear Run finisher medals to your collection when you completes the inaugural Teddy Bear Run Online Challenge. 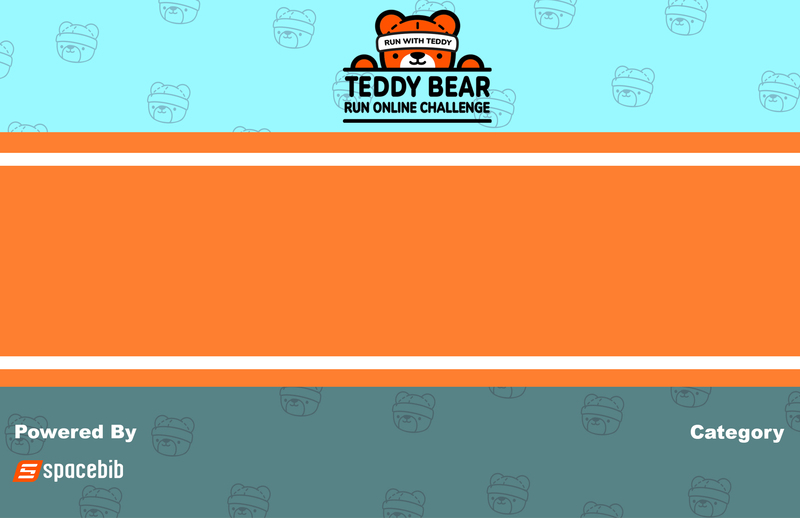 Sometimes, all you need is a bear for a companion; and a bear will always be there for you.